I know. I will also miss the lukewarm coffee, the negotiating with the salesperson then waiting for them to “talk to their boss and see what they can do,” and that same person trying to talk me into a plodding sedan. The sacrifices we make! 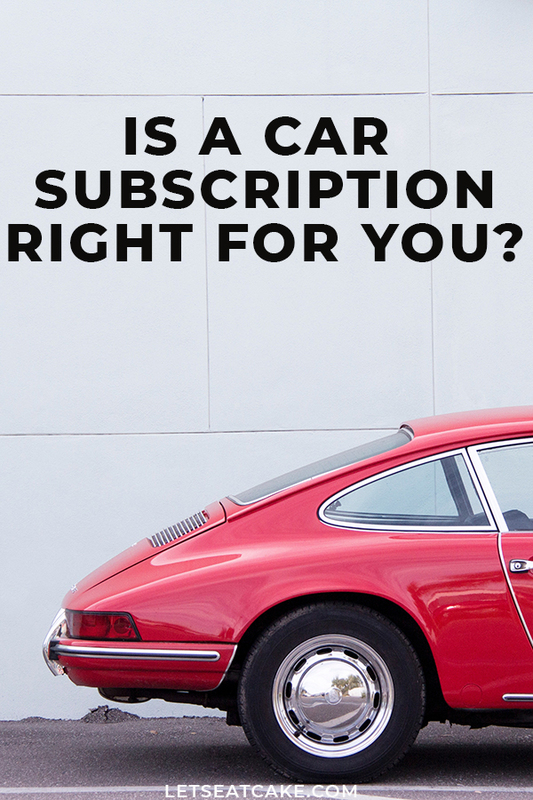 What Is a Car Subscription? Most importantly, how does a car subscription differ from a lease? Well, for starters, the monthly membership for a car subscription includes a lot more than your typical lease. In a lease, you generally commit to renting the same car for three to four years. 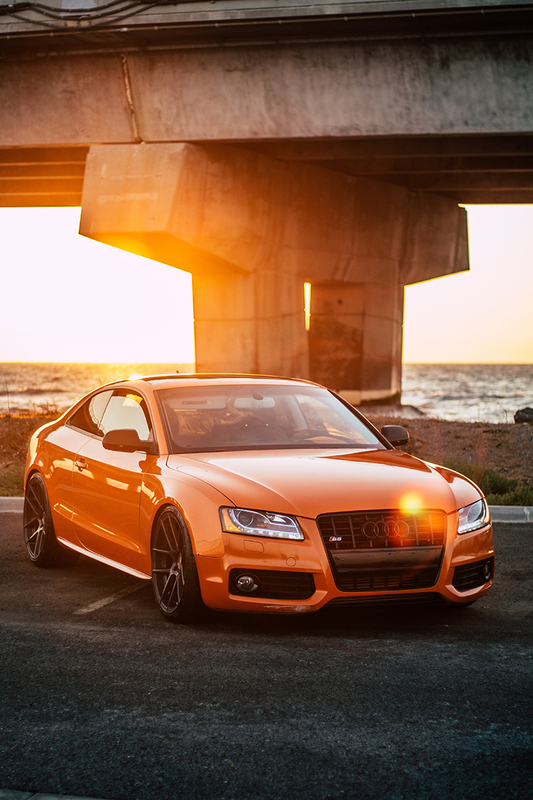 If you want to switch cars relatively often and drive new vehicles, leasing has been the best option until now. However, you are required (usually) to put down a couple thousand dollars up front, cover your own insurance, and make any repairs that extend beyond the standard warranty. With an OEM (read: car company) car subscription, you still get to switch cars, but way more often. Depending on the program, you might be able to switch your car daily. On top of that, the cars will be delivered to your location and insurance is included. There are also third-party car subscription services – like Canvas – though those don’t include insurance. More on those later. How Do I Sign Up for a Car Subscription? The process for signing up for a car subscription – OEM or third-party — is relatively simple. Download the app, provide your credit card and driver’s license, and select your plan. The service will verify your information and check your driving record. They might need to actually talk to you for a few moments, but it’s worth it for all the time you don’t have spend at the dealership. What Car Subscription Services Are Available? These subscriptions are run by the manufactures and only feature their cars. 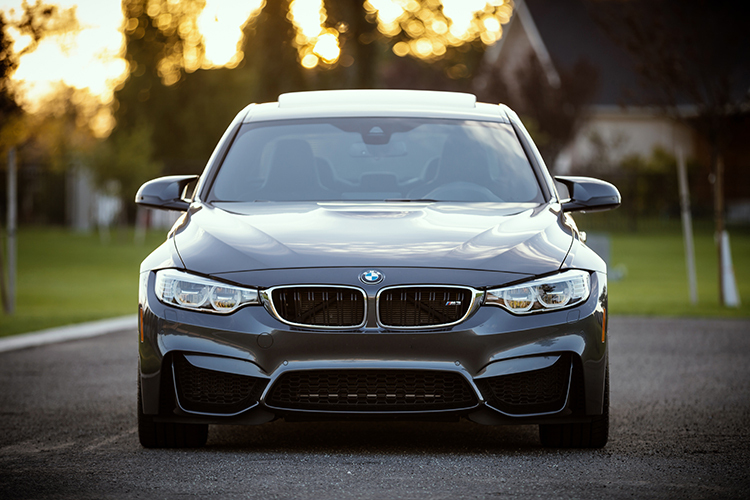 This subscription is by far the most affordable of the OEM options and when you consider everything included in the membership it comes very close to the cost of leasing one of their vehicles. There’s a 24-month commitment, but you can change cars after 12 months. Want Out? Sorry, you’re stuck for two years. Potholes: The XC40 has a wait list that extends into 2019. You have to keep the same car for a year. There are only two cars in the program – take that, paradox of choice! We’re sold just as long as we can drive a 718 Cayman S on a Monday and a 911 on Friday. And, yes, yes we can. 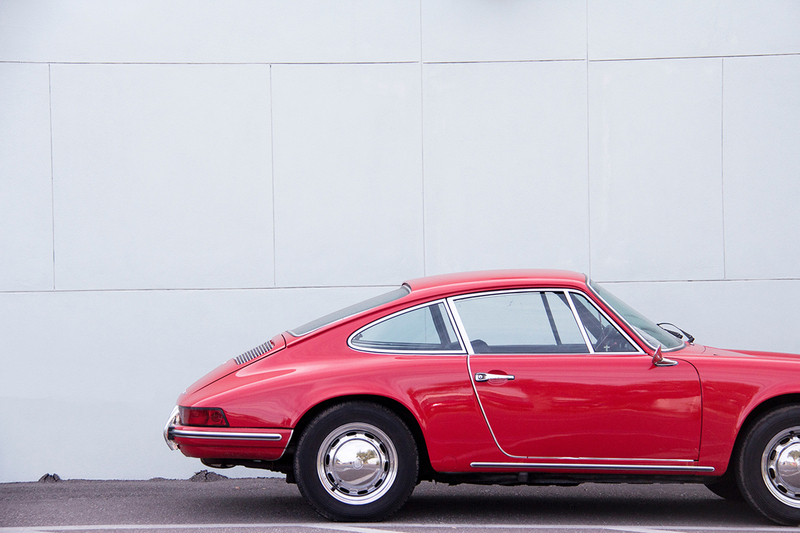 Simply order a new car via the mobile app when you’re ready to switch it up and Jeeves the Porsche concierge will deliver it to you. Fleet: The Launch tier includes the 718 Cayman S, Macan, and base model Cayenne. 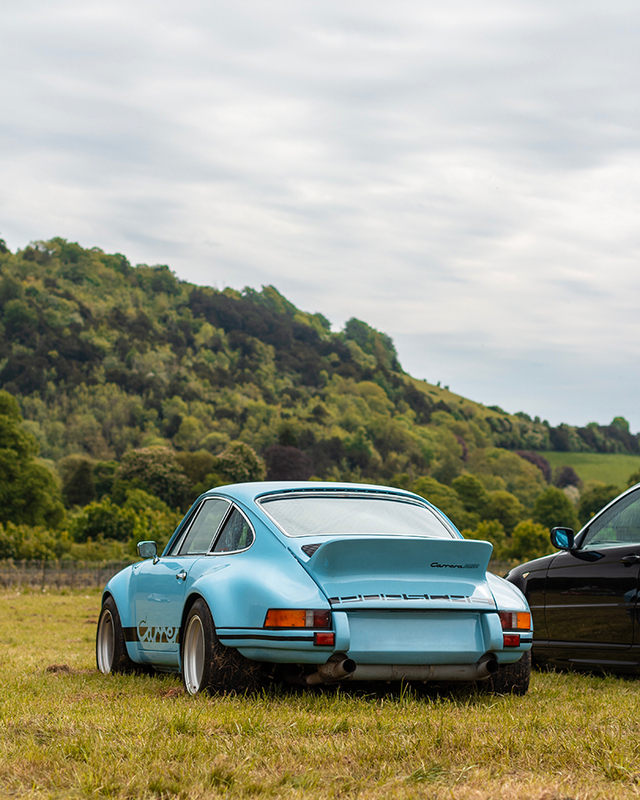 Accelerate is where you’ll get access to the 911 Carrera models and some GTSs. See their FAQ for the full vehicle list. Monthly Cost: Launch is $2,000, Accelerate is $3,000, plus there’s a $500 upfront activation fee. Mileage? As far as you can go. Want Out? You can’t pause, but you can cancel at any time. Potholes: Your friend insisting it’s pronounced “por-shh.” No turbo models are included. The Porsche Passport is only currently available in Atlanta. Road trip! If you want to be behind the wheel of a driving machine but aren’t sure which to choose, this subscription gives you access to everything. Except the 7 or 8 series. Did we mention there are two convertibles? Fleet: Icon will get you into the 2 and 3 series. Legend, into those plus the 4 and 5 series. M into everything in Icon and Legend plus the M5s and M6s. Full vehicle list here. Monthly Cost: Icon is $1099, Legend is $1,399, and BMW M is $2,699, plus the upfront joining fee of $575. Mileage: 2000 miles per month, plus any miles you didn’t use the previous month. Want Out? You can cancel or pause the subscription at any time after your first 32 days. Pausing costs $200. Potholes: Access by BMW is only available in Nashville. No plans include the i8. But, convertibles! If you simply can’t choose between which comfortable luxury vehicle you want to drive, consider getting the whole collection. And, if your tier isn’t posh enough for your brunch with Becky at the polo grounds, you can temporarily flip into a car normally only available in a higher tier and pay an additional daily fee. We’ll weep silently with you when you have to return it. 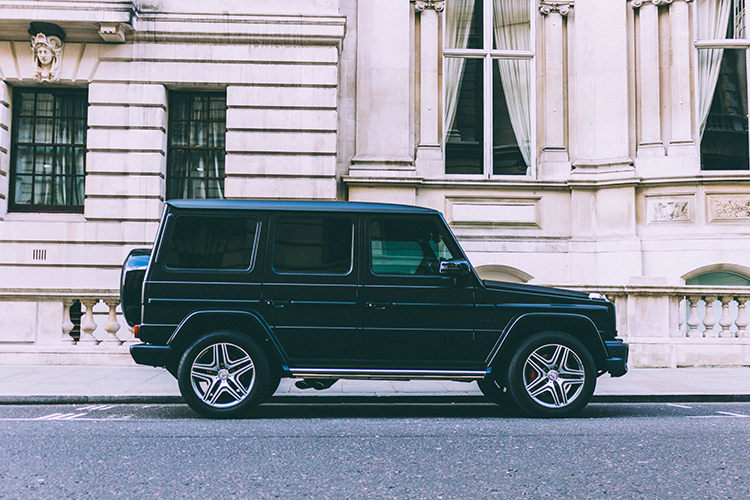 Fleet: Signature includes access to most 300 models, Reserve to the 400 models and the GLE350 SUV, and Premier to the AMG C63 S Sedan and the G550 SUV (aka G Wagon). Monthly Cost: Signature is $1095, Reserve is $1,595, and Premier is $2,995. Each requires an upfront activation fee of $495. Want Out? The membership plan is month-to-month. Kind of like your apartment. You can pause for $200. Potholes: Only available in Nashville and Philadelphia. Flips are only available Monday through Friday, so if you wake up on Sunday and really want to trade a sedan for a coupe, you are out of luck. Especially if you live in Los Angeles. If you like the idea of not having to commit to, well, anything, but the above options are outside your budget, third-party car subscriptions may be more your speed. For most of the companies below, delivery and insurance are not included and the cars are generally not new. However, they are cheaper and some – like Flexdrive – offer weekly subscriptions that may rival car rental fees. This a la carte program lets you choose your mileage and contract length. Longer contacts mean cheaper monthly rates, which is great for those of us who aren’t just winging everything from one moment to the next. 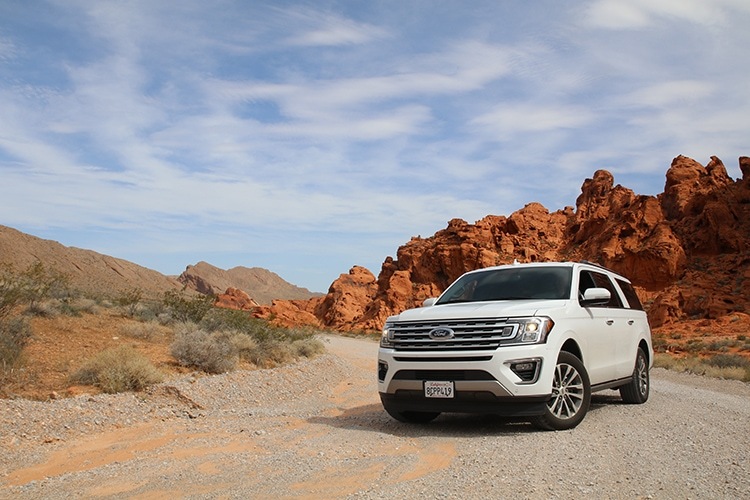 Fleet: Ford and Lincoln vehicles from the 2015 – 2017 model years. Monthly Cost: $379 to $984 depending on the car you select and your contract length. Mileage: 500 miles to unlimited, depending on subscription level. Upgrade whenever if you’re close to running out. Want Out? You can cancel, but you’ll be charged a fee that’s dependent on the length of the contract you signed. Oh, it was in blood? Potholes: Taxes are not included and neither is Ford Mustang… yet. Pickup is only available in San Francisco, but delivery is available in San Francisco and Los Angeles. Like everything else in SoCal. Can’t even think about what you’re doing next week, let alone next month? This third-party subscription will charge you by the week and no credit check is required. Fleet: Access to a wide range of cars from the Mini Cooper and Nissan Leaf to the Mercedes-Benz C 250 and Jeep Wrangler. Want Out? You’re locked it for the length of the contract – as short as 7 days and as long as 28. Potholes: If you like driving new cars, these are not the cars you’re looking for. But, it is available in more locations than most of the programs above. See our chart for the full list. No one else can drive your car, not even the concierge. Because there isn’t one. You have to pick up and drop off the vehicle. Love the environment? Think you want to try an electric car, but not 100% sure about them? This electric car subscription service lets you test the waters. Just don’t test the waters with this car. Fleet: City include the Fiat 500e and the Nissan Leaf. Premium includes the BMW i3 and the VW e-Golf. 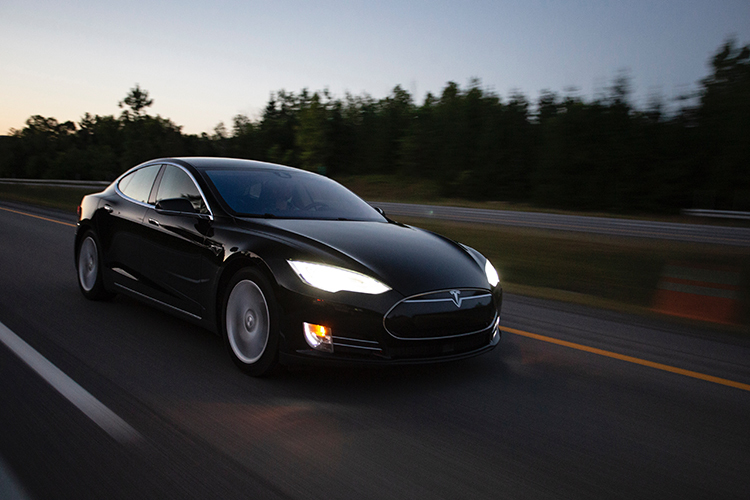 Platinum includes the Tesla Model S (eventually). Monthly Cost: City costs $399-$499 per month. Premium costs $524-$624 per month. And Platinum costs $1499 per month. There is an additional $25 setup fee. Want Out? Contracts are available for 3, 6, and 9-month periods. Potholes: Only available in Los Angeles, insurance is not included, you have to pick it up yourself, and you’re the only one who can drive it. And, you have to keep in in the United States, so don’t even think taking about a road trip to Baja. Fair offers pre-owned certified cars, trucks, and SUVs from more than 30 brands. You’re not billed in advance, which is great if you have to suddenly have to flee the country and return the car early. Fleet: Fair has everything from Ford and Chevrolet to Ferrari and McLaren. Monthly Cost: $185 – $3980+ depending on the vehicle’s make, mileage, and year, plus a start payment. Want Out? Give them five days notice and walk away. Potholes: Some cars may have up to 70,000 miles on them and available vehicles change by location. Each time you pick up a different vehicle from the dealership, you have to pay a new – sometimes pricy – Start Payment. Do Car Subscriptions Make Any Financial Sense? You’re definitely paying a premium for convenience. For some services, the pricing may work out closely, while other programs cost close to double. 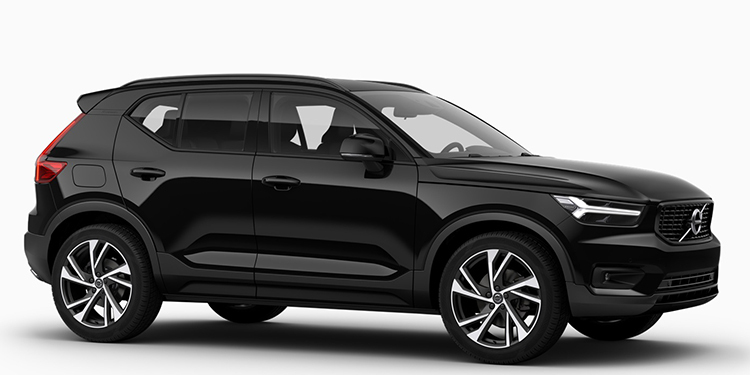 For instance, with Care by Volvo, the XC40 base model leases for around $396 and the subscription starts at $650. Factor in maintenance, insurance, and whatever is due at lease signing, and the two are close. Should you try one? Wait until flying cars debut? Keep buying or leasing? Dig into more of financial details about these programs here or comment below with your questions. And, keep it civil!